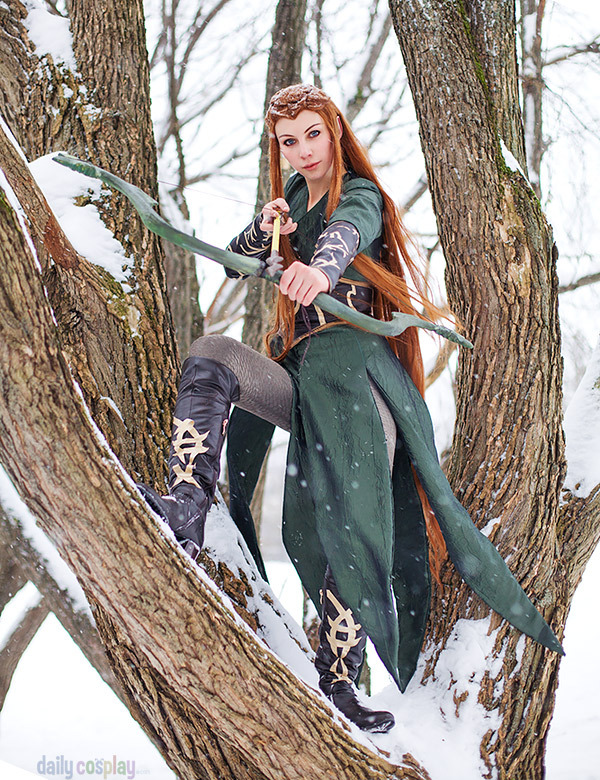 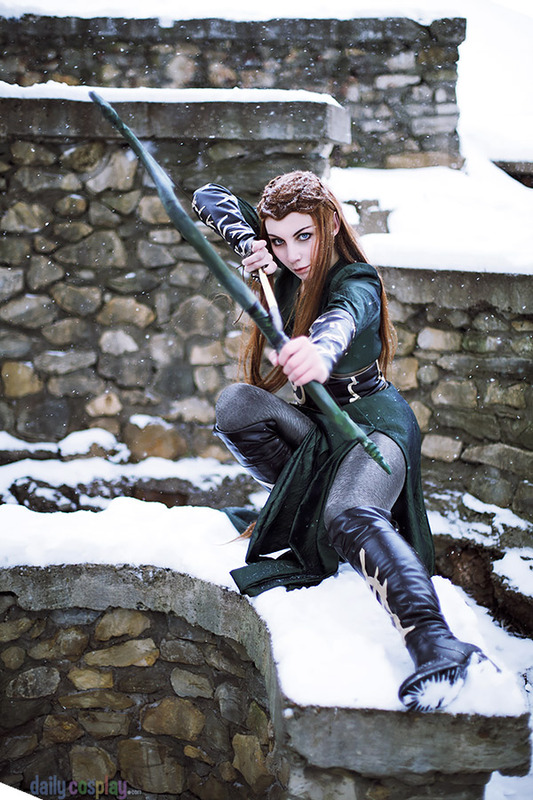 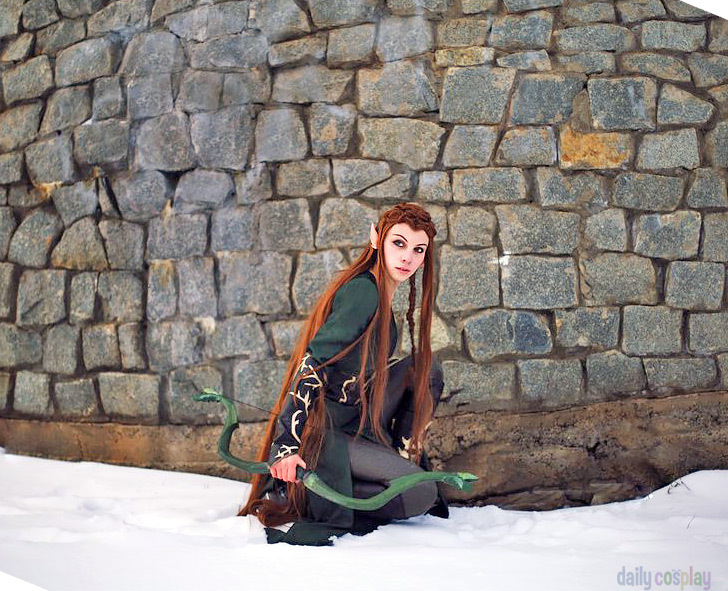 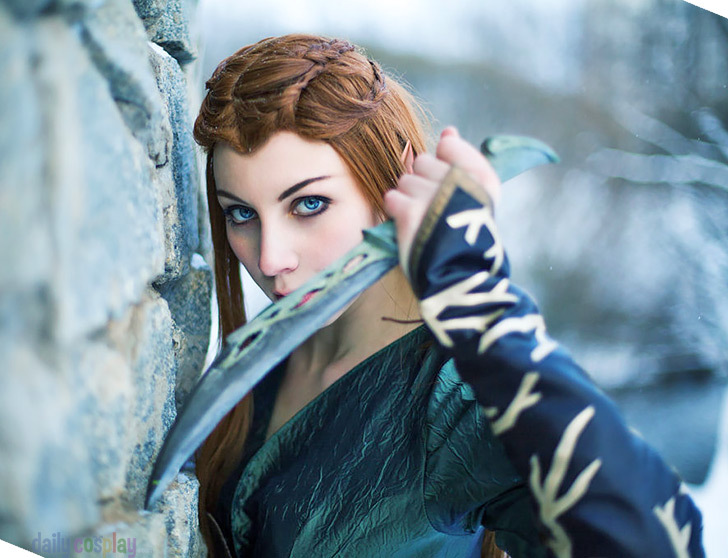 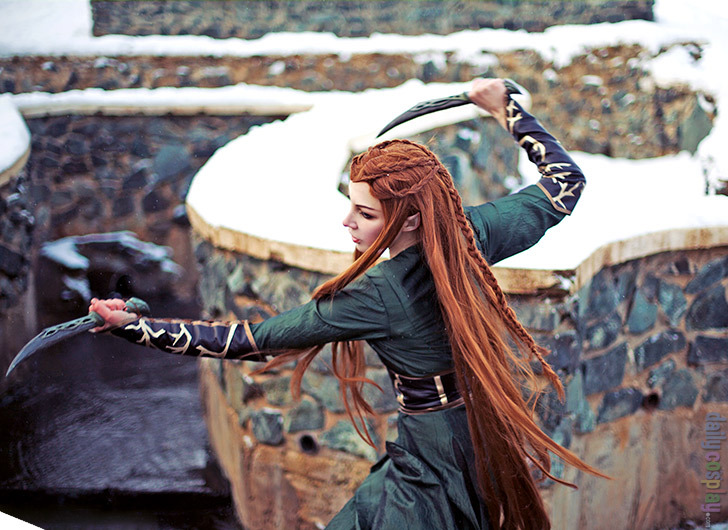 Tauriel is a Woodland Elf whose name means "Daughter of Mirkwood", and is the head of the Mirkwood Elven guard. 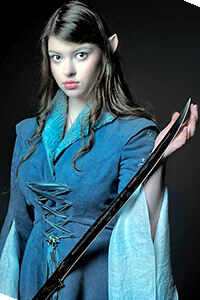 She is is proficient in a variety of weapons, but mainly wields a bow and two daggers. 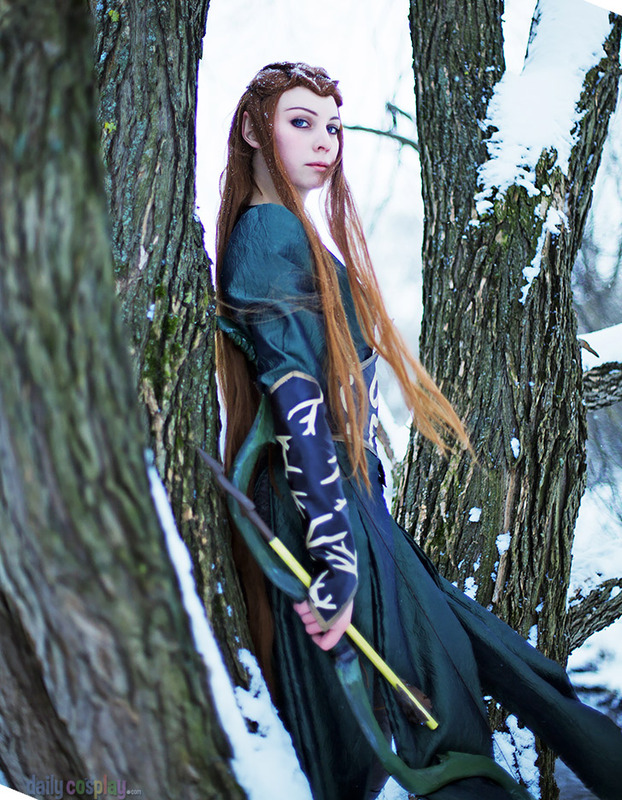 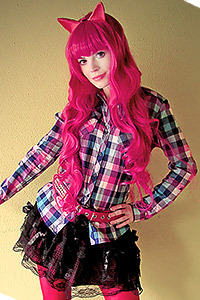 A relative youth among Elves, she is 600 years old.